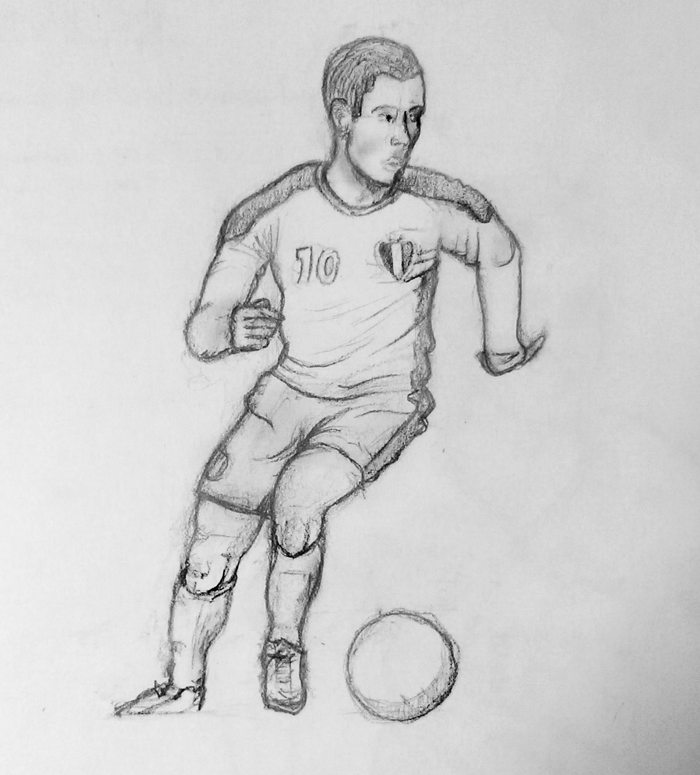 I am currently on a family vacation and decided to draw up some of my favorite soccer players on the car ride here in anticipation of the World Cup. 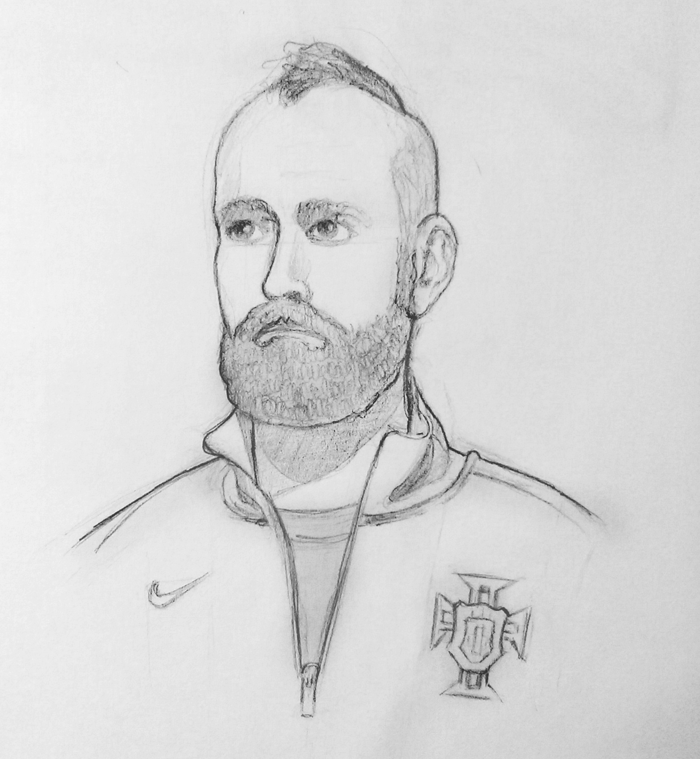 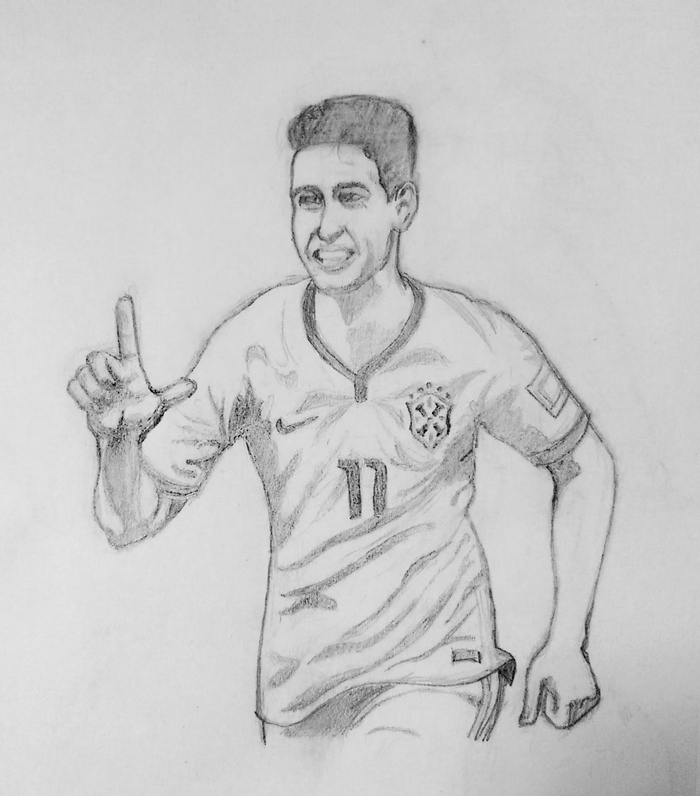 They’re a bit small, but I’m happy with the way I was able to capture each player’s essence using minimal detail. 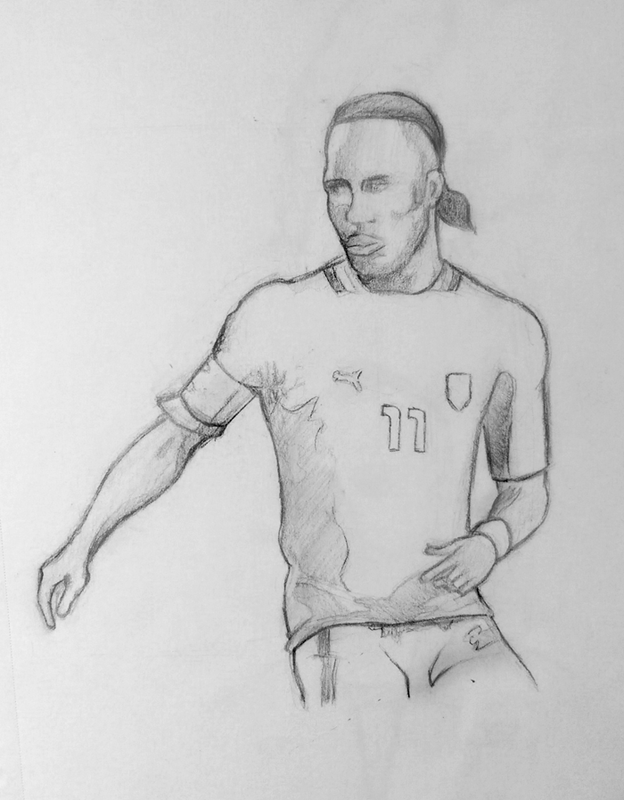 In order: Raul Mereiles, Oscar, Eden Hazard, and Didier Drogba.